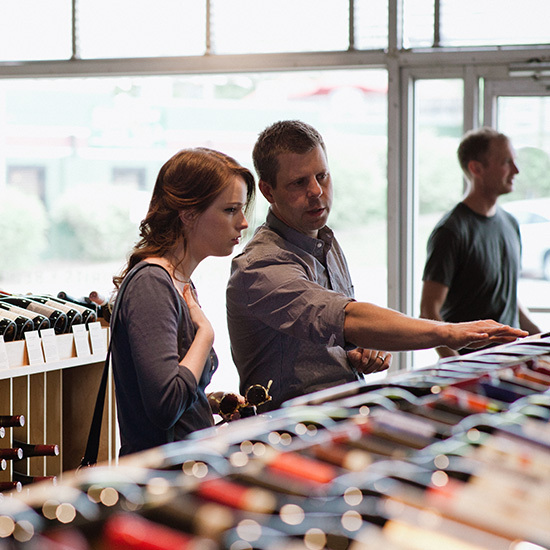 Will Motley, owner of East Nashville’s extraordinary Woodland Wine Merchant gave us his picks for 12 wines for the Thanksgiving weekend. Having a good stash of wine on hand for Thanksgiving is absolutely crucial for the Thanksgiving weekend. We went to Will Motley, owner of East Nashville’s extraordinary Woodland Wine Merchant for his wine (he might have slipped a bourbon in here, too) picks that will keep the cooks in the kitchen company, the couch potatoes watching the football games happy no matter who wins, and will even go with the turkey gumbo the day after. “I love Bisson wines. Its based in Liguria, which is a corner of Italy we don’t see to much in Nashville. But this wine is an outlier for the winemaker because it’s not from Liguria. He buys grapes from the Veneto for it. This is bone dry and has almost this salinity to it. This is the perfect wine to get things rolling. It’s frizzante, so it’s sparkling, but it’s not overly sparkling and I just think it’s lovely. 2012 Catherine & Pierre Breton Bourgueil Trinch!